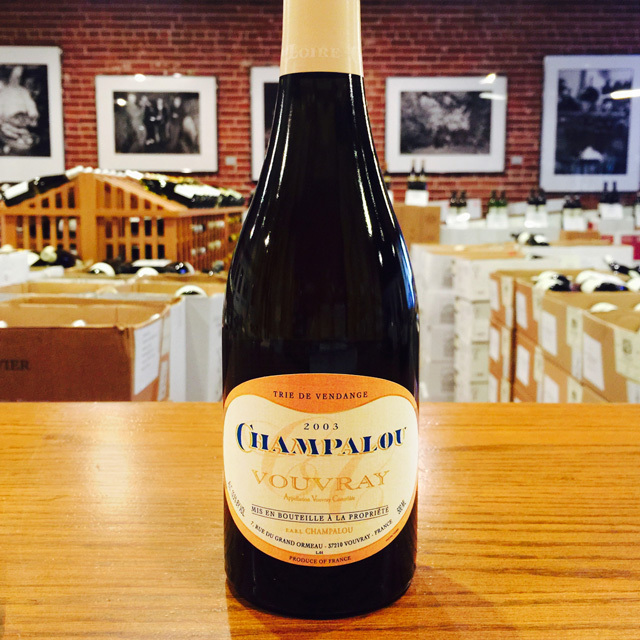 Fill out your info and we will notify you when the 2017 Vouvray Champalou is back in stock or when a new vintage becomes available. 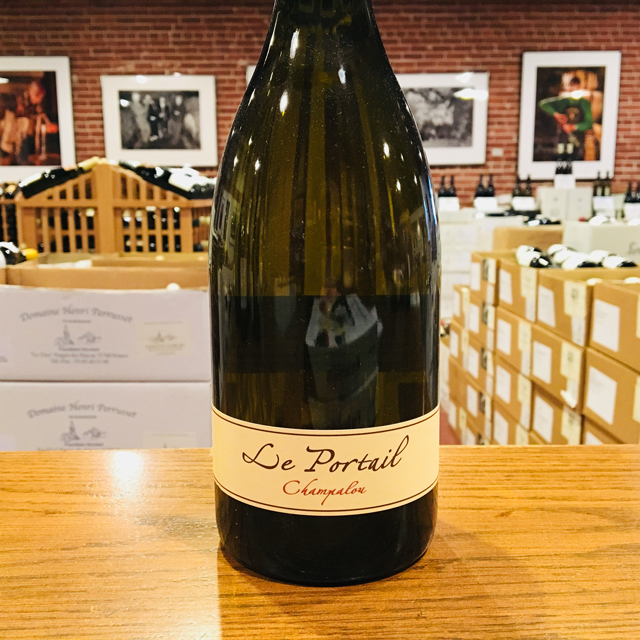 It’s hard to believe that nearly thirty-five years have passed since we first began importing Didier and Catherine Champalou’s wines. 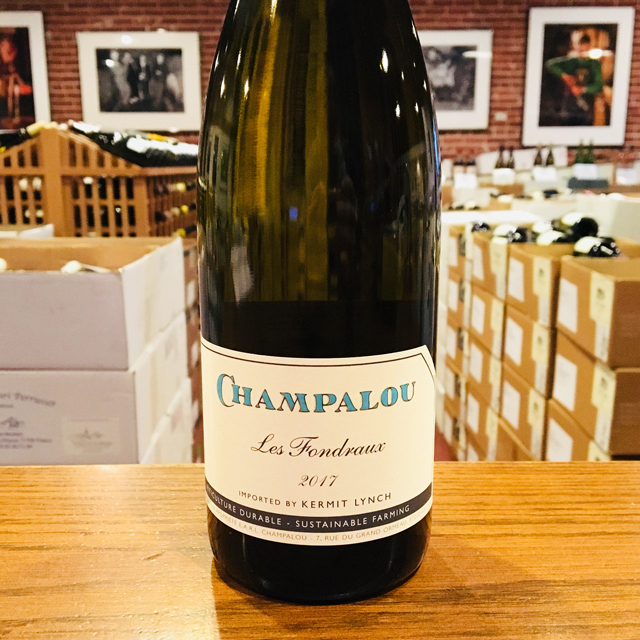 Few producers in the wine world boast such a consistent record, where each release is an honest and reliable ambassador to an appellation, a grape, and an entire region. 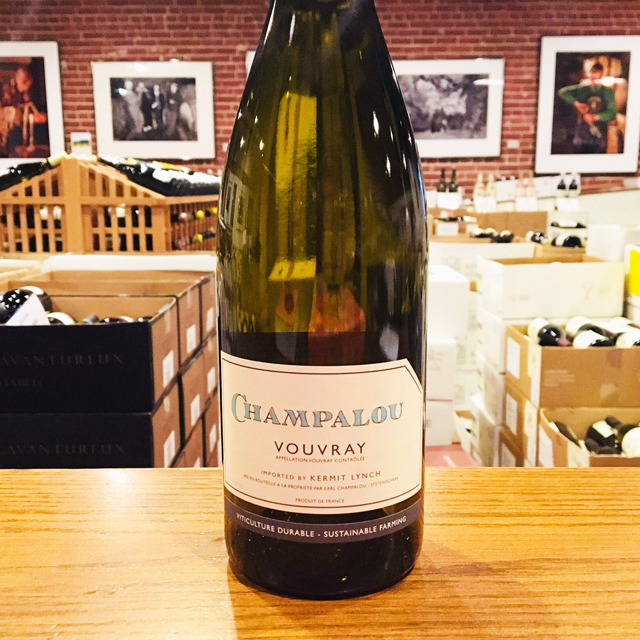 The Champalous are masters of Loire Chenin Blanc, producing Vouvray in all styles; this still, dry rendition, aged in stainless steel, represents their flagship cuvée. 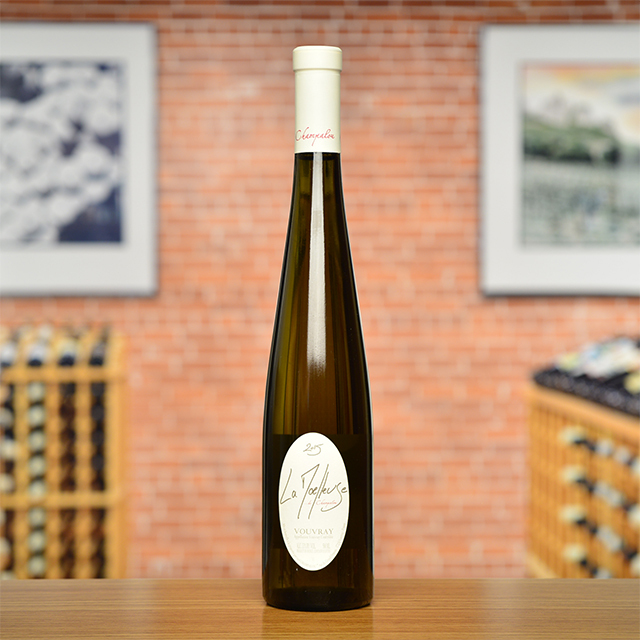 Gentle and refreshing on the palate, it boasts a delightful balance of stony minerality with luscious, almost honeyed fruit and flowery notes, making for a great apéritif or easy pairing with all sorts of dishes. Didier and Catherine love to cook, and they will often produce an aged bottle or two to serve with a creation from the home kitchen. 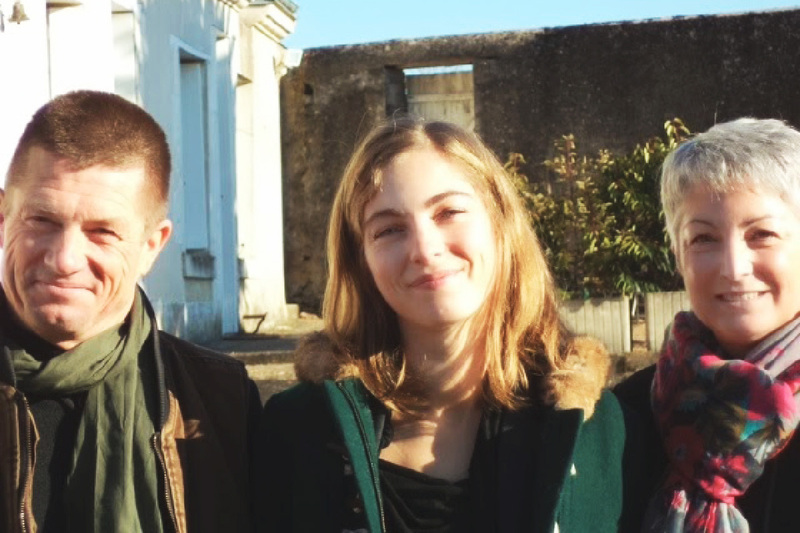 Best of all, their daughter Céline has joined the domaine, so we can hope for another thirty-five years—at least!—of delicious, terroir-driven Vouvray crafted with heart and soul. 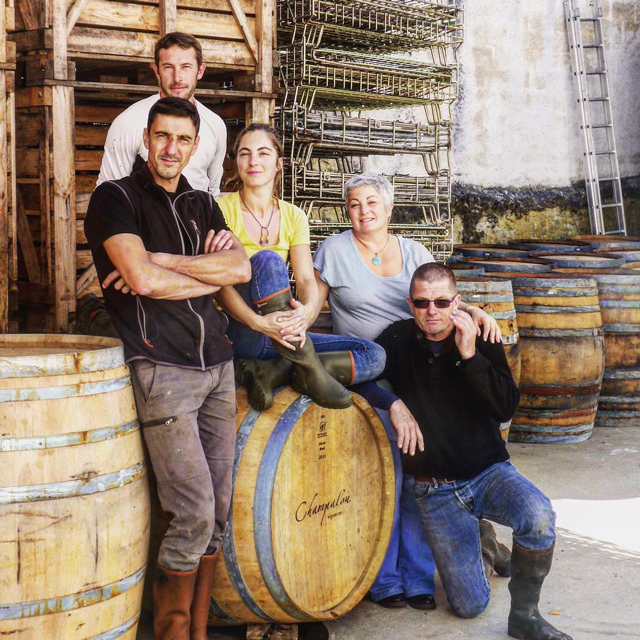 Catherine and Didier Champalou both came from vigneron families, yet their mutual sense of independence prompted the couple to brave it on their own. 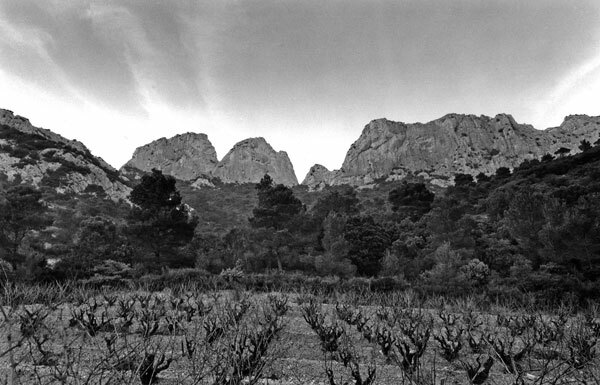 Since starting the domaine in 1983, their label has become one of the most highly-acclaimed in the appellation. 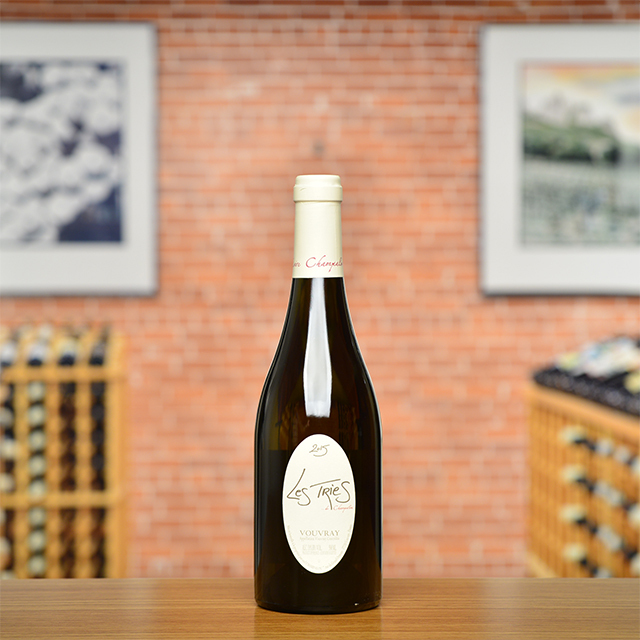 Vouvray is home to the noble Chenin Blanc, more commonly known as Pineau de la Loire in their part of the world. 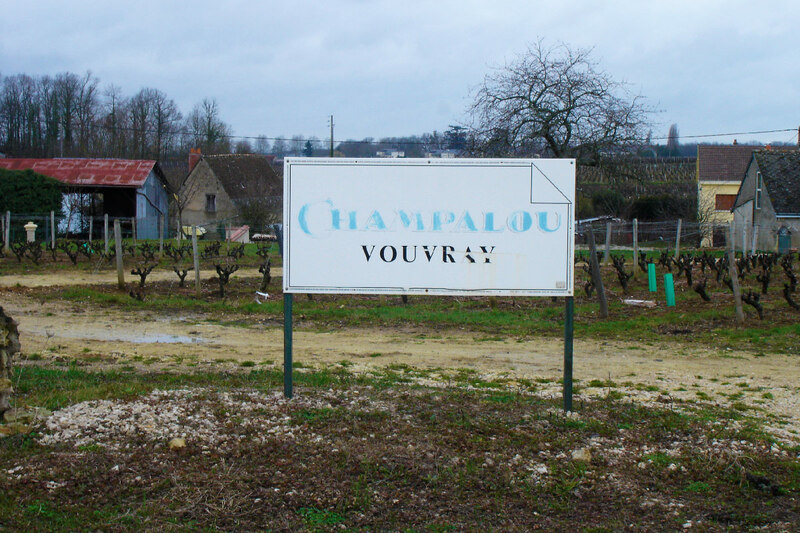 The Champalou family farms 21 hectares of vineyards, embracing sustainable farming while integrating the use of the lunar calendar. Their soils are rich, deep, and aerated though regular plowing. The Champalou house style produces wines of great elegance and tenderness, highly aromatic with impeccable balance. No one comes close to copying their distinct style.